Windwhistle School is a decile 10 primary school educating learners from Year 0 to Year 6 situated in beautiful, rural Canterbury, serving the Windwhistle, Glenroy and Lake Coleridge area. 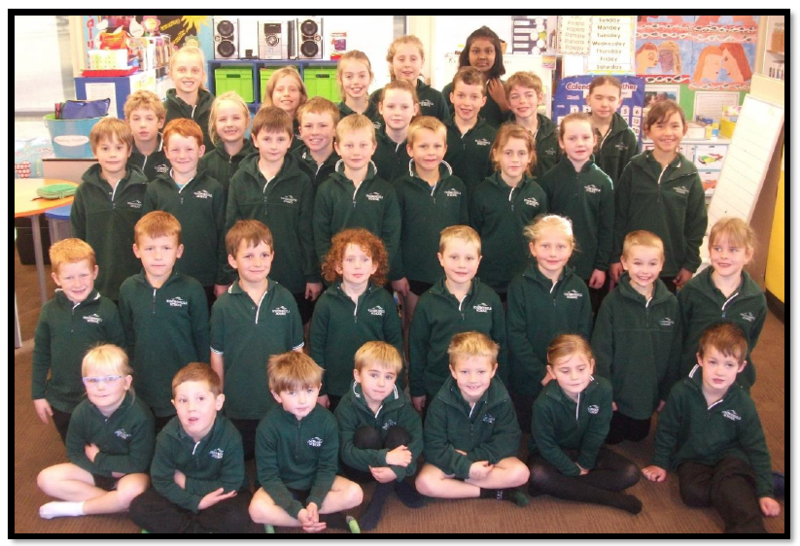 The school is proud of it’s history, originally opening in 1935 and has a long-standing history of being the central focus of its farming community in mid Canterbury. We take pride in providing high-quality teaching and learning opportunities for our students. We have a range of excellent resources, including a heated swimming pool, sports equipment, playgrounds, computers and iPads. At Windwhistle School we encourage our children to be confident, inquiring and self-managing learners who are well-equipped to embrace opportunities and meet the challenges of future life long learning.